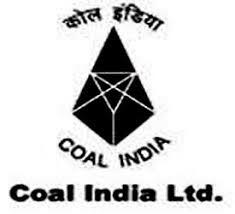 New Delhi: Coal India on Monday said that it has started talks with the government for its initial public offer and the PSU could be listed soon as the market scenario has turned favourable. The company could also offer shares to its employees as well as to those people from whom it acquires land for mining purposes, said the source. The firm was given the navratna status in October 2008 and as per the rules, it has to get listed within three year's ending October 2011.